Yes, this is one of the fastest ways! 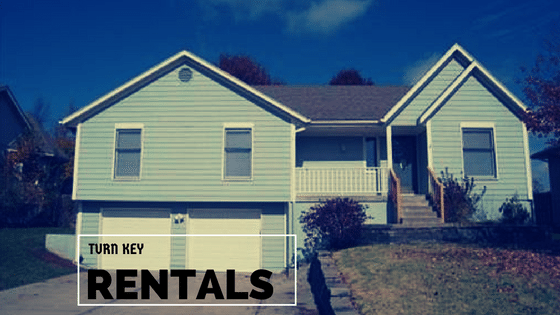 An internet search of “turnkey rentals in Kansas City” can help you find turnkey property investors who will sell you a turnkey rental. Unfortunately, thought, in some markets, it can be quite daunting if there are many companies offering turnkey properties. Still, this is a good place to start. Do keep in mind that here in Kansas City that there are many other “cities” that are local that have great rental markets: Raytown, Independence, Grandview, Blue Springs, Belton, Raymore, Glastone all come to mind on the Missouri side and Kansas City, Overland Park, Prairie Village, Shawnee, Lenexa or Olathe all come to mind on the Kansas side. If you have not heard of these other cities in the Kansas City market check them out. Facebook Groups are a great way to find other investors and investment companies. Search in Facebook for Facebook groups about investing and then post there that you’re looking for turnkey properties. You might need to check the Group’s posting rules, though, to make sure it’s okay to ask. 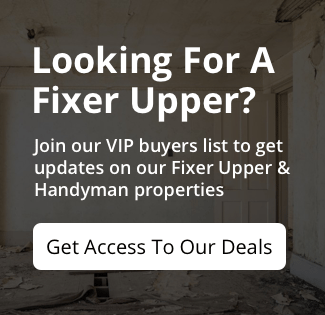 There might also be some LinkedIn Groups that can help you find turnkey properties, too. 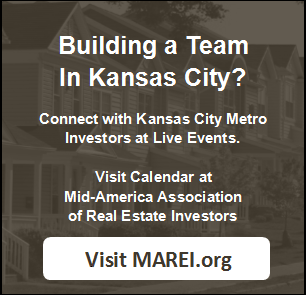 We are a part of Kansas City Real Estate Investors a Group on Facebook and so please join us there to not only find properties, but also connections. 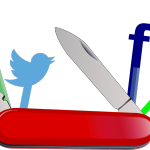 So what social media – we mentioned Facebook and then you will find Twitter and LinkedIn to be helpful, but there are several social sites that are specific to real estate that you will want to check out – Bigger Pockets – look up our own Kim Tucker and Scott Tucker and friend us on Bigger Pockets and Connected Investor. While you could Google, ask a Facebook Group, or post on social media, why take all the time and do all the legwork yourself when turnkey properties are just a click or call away?!? That’s right, we at KCInvest.com sell turnkey investment properties so we can help you add some to your portfolio. Sometimes we wholesale these and sometimes we list them through our sister company Realty Resource. We’ve been doing this for a while and we have many happy clients who love working with us, and we’d love helping you! Plus, we can introduce you to folks we know who can help you with your IRA, if you want to hold turnkey properties in there. Our Turn Key Properties do tend to sell fairly quickly. So be sure that you are registered as a buyer so you get to see them first before the general public. And because we are Realtors, we can also do a little research on MLS and find other turn key properties that are listed by other Realtors. It’s really easy to work with us. Just click here and fill out the form or call our office at 913-735-0018. We’ll share our inventory of turnkey properties with you and help you find one (or more) that works for you.